Last week was dominated by dialogues with the leaderships of the three disciplinary domains. The purpose of our regular dialogues with the disciplinary domains is to discuss developments in their activities and strategies, the challenges facing the University and the domains and how these can be addressed jointly and by the domains and faculties. The dialogues started out from the University’s Mission and Core Values and the disciplinary domains’ own statements of goals and strategies. The domain dialogues this autumn focused especially on staff recruitment and retention, renewal/changes in priorities, budget input and agency capital. The disciplinary domains also had the opportunity to raise other issues. Last week we also had this year’s Göran Gustafsson Lecture, with Professor Joseph E. LeDoux, which attracted a full house. Professor LeDoux is a prize-winning neuroscientist, author and musician from New York, who lectured on the topic of ‘Anxiety’. His work focuses on the mechanisms in the brain underlying memory and emotion, particularly fear and anxiety. 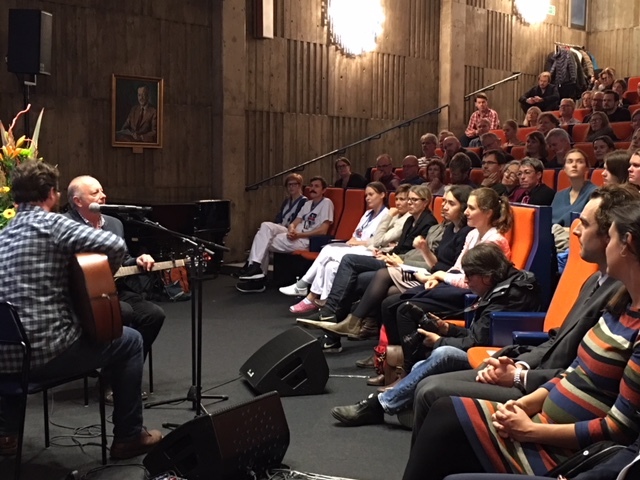 During the lecture we had the pleasure of listening to music as well as Professor LeDoux. Göran Gustafsson (1919–2003) was a successful Swedish entrepreneur and businessman. To give back to the community and promote opportunities for people to improve their milieu, he created two major research foundations. The Göran Gustafsson Lecture in Medicine is arranged by the Office for Medicine and Pharmacy at Uppsala University in cooperation with the Göran Gustafsson foundations. This week there have been several meetings about the government inquiry on the internationalisation of higher education and research. As I’m sure you know, Agneta Bladh has been appointed to chair the inquiry. Her remit is to draw up a national strategy for increased internationalisation and propose new text for inclusion in the Higher Education Act. It is important that the inquiry takes up proposals that will facilitate international cooperation. At present there are many obstacles, and better coordination and collaboration between different actors is particularly needed. Issues concerning the Swedish Migration Agency and visa processing are often raised. The inquiry will also pay considerable attention to internationalisation at home. And we must not forget the numerous international undergraduates and doctoral students already at our universities, who can be more involved in various ways to further enhance quality through internationalisation. This will require us to improve our approach to parallel language use at Uppsala University. 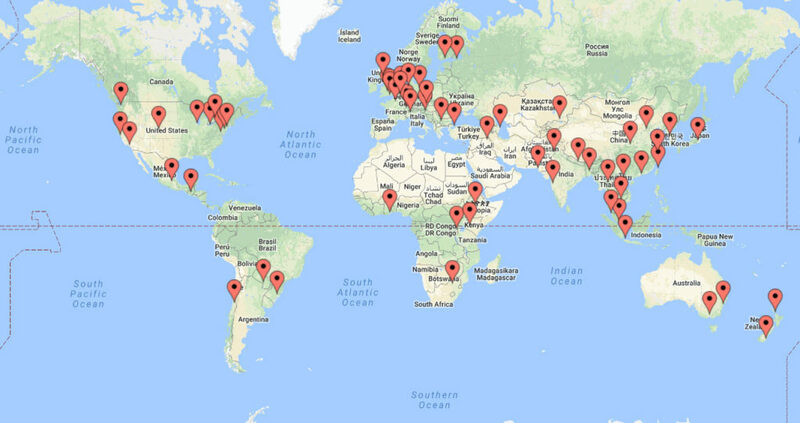 Yesterday, 7 November, we organised Uppsala University Global Alumni Day in 62 cities in 45 countries, when our alumni all around the world organised events all on the same day. It started with breakfast in Dunedin, New Zealand, and ended with a dinner and mingle on the US West Coast. It drew a great response – more than 1,200 alumni participated worldwide. 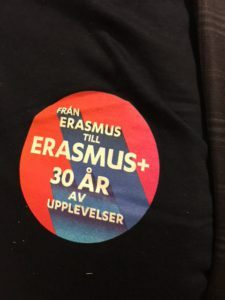 Meanwhile, in Uppsala we celebrated Global Super Tuesday and the 30th anniversary of the Erasmus Programme, partly by inaugurating the Forum for Studies of Internationalisation in Higher Education. 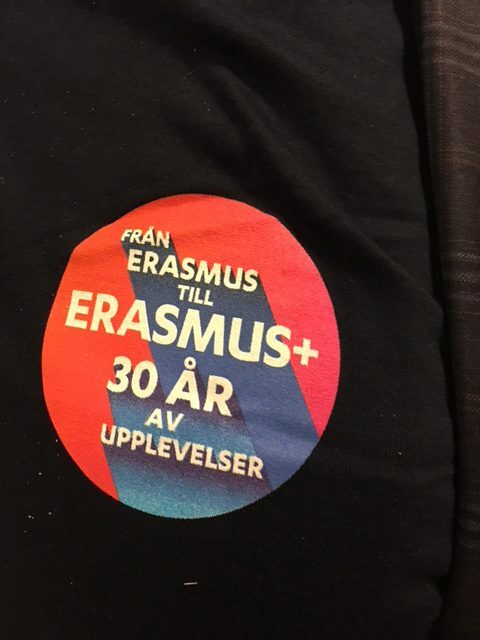 In all, 9 million students have participated in the EU’s Erasmus Programme. Impressive!